I am happy to get a pair of Interchangeable Shoe from Zip Customs. It’s a great experienced to have and explore how awesome the kind of shoes they have. Not to mention, they have awesome and cool designs for you to choose. Also you can customize your own design for uniqueness. It feels like you have done something wonderful in your life, especially when you have wear the shoe cover you have made. It gives you pride more design. If you wish to use a different design or simply want the plain cover, you don’t need to buy another pair but instead just change the cover. I love the shoe and I am glad that Zip Shoes is giving opportunity not just for me. They made a high quality their shoes merchandise. If only, I have the extra money to get the second cover I could have done it. 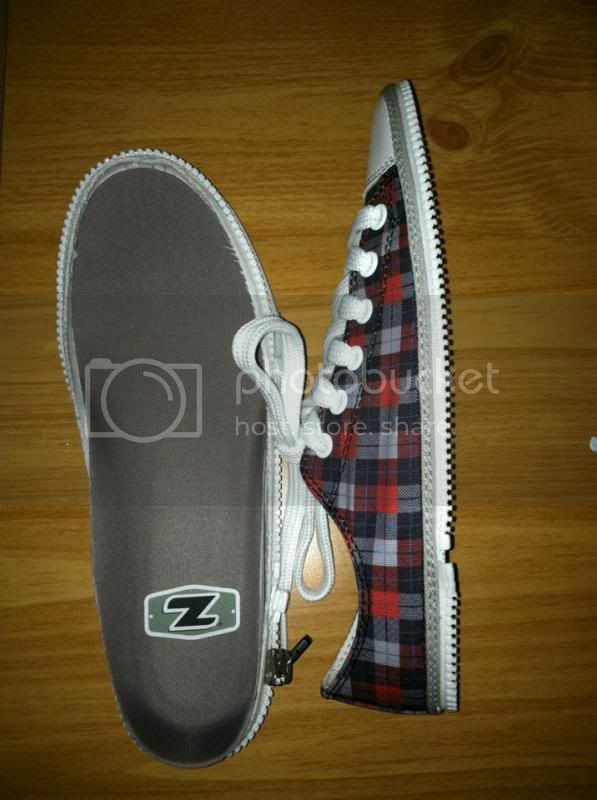 You can simply get your pair of interchangeable shoes to the website www.zipzcustom.com or to www.shoebuy.com. To be to learn more about the products, you can also follow them on Facebook and Twitter to see the awesome designs that might be coming up in the website. 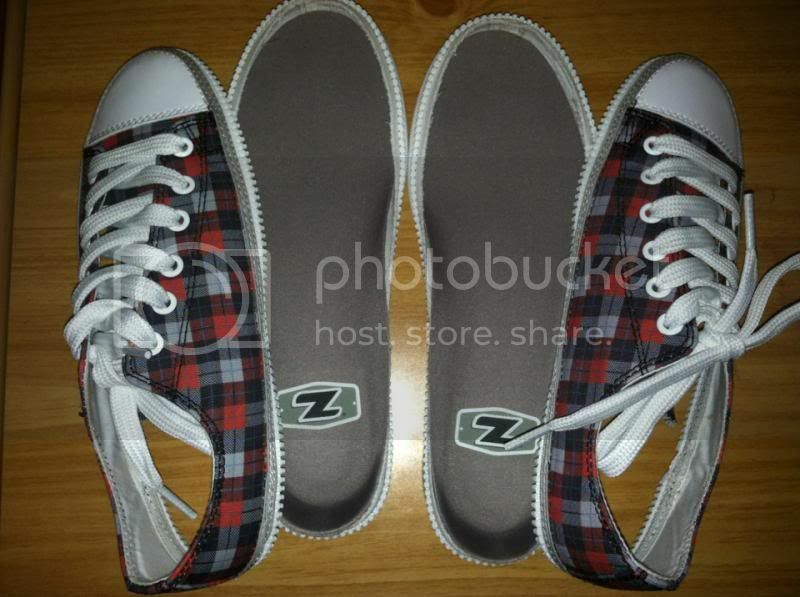 Anyways, it is your chance to win one pair of Zipzcustom shoes. You can either create your own, or simply get one pair of your choice from their look book. You must be a US resident to win this fabulous giveaway. Winners will be sent an email and should respond within 24 hours, if not I will pick up a new one. Thank you. The Jet Black in Low top. Thanks! I visited ZipzShoes lookbook and I like all the styles but if I have to choose only two, it would either be the RINCON MOCA LATIE RINCON TIN MAN (of course, I like to have the first one if I have to choose only one.. *wink*). 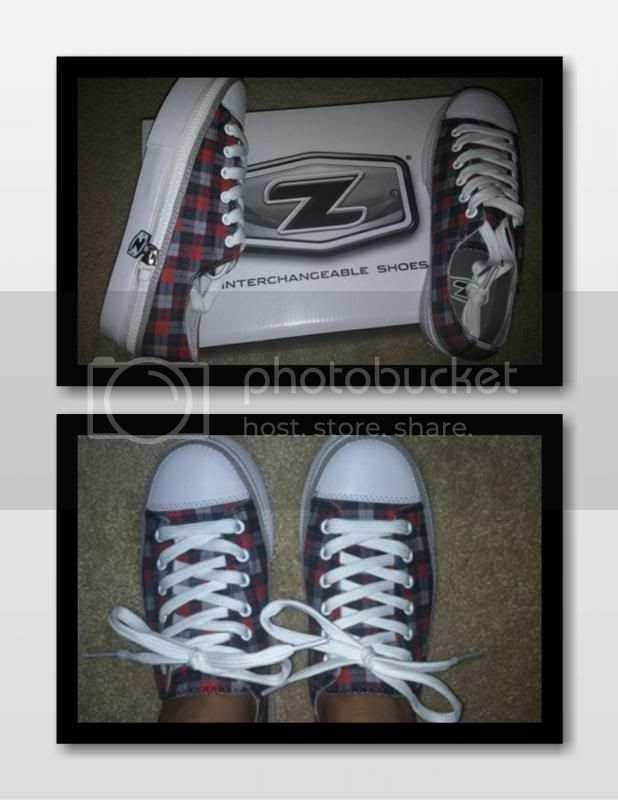 ZipzShoes stuffs are cool and stylish, indeed! I like the army camo in pink in low top for this cool shoes. I love the pink camo in the mavericks! I like the Dragon Flowers and the Pink Argyle! I would get the low top Americana. If I win, I'd like to receive the Supermodel.